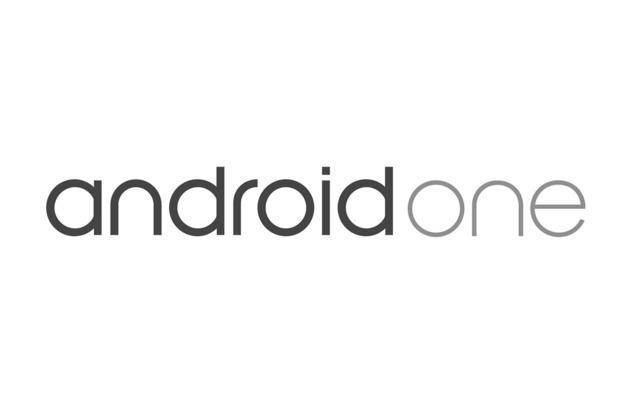 For the unfamiliar, Android One is a standard revealed at I/O last summer to help get the platform into emerging markets. Manufacturers are limited in their ability to modify stock Android on these phones. Also, Google is in charge of security updates. All devices are budget-oriented in nature, but with quality controls meant to ensure that the experience is on par with more expensive competitors. 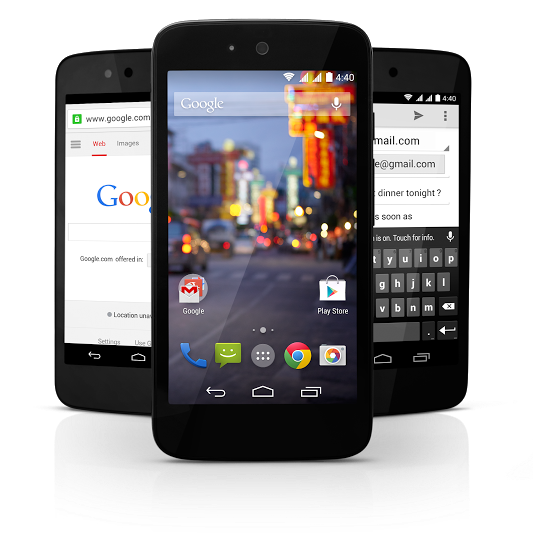 Google Senior VP Sundar Pichai claimed to have been using an Android One phone as his daily driver for some time when the program launched and was pleased with it. According to Google, “a wide range” of partners will be involved in this expansion. Banglalink is the lone carrier named to this point, but there are obviously others participating, even if there is only one Bangladeshi network provider to begin with. Symphony, a smartphone maker in Bangladesh, will release the Roar A50 as part of the Android One launch. Google’s blog post suggests that Micromax, Karbonn, and Spice will also be making Android One devices for these new regions. It's no coincidence that Google’s announcement gives the most detail for Bangladesh, since it is by far the largest of the three countries involved in the expansion. With around 150 million citizens, it is the 8th most populous nation in the world. Still, Sri Lanka and Nepal would not be included if Google wasn’t ready for them as well, so expect details soon enough. As mentioned before, we’ve only been given the “in the coming weeks” timeframe for the expansion. Android fans in these countries may end up feeling like this announcement is a big tease if Google’s past is any indication. Nonetheless, this is good news as many more people will soon have access to high-quality, affordable Android devices.